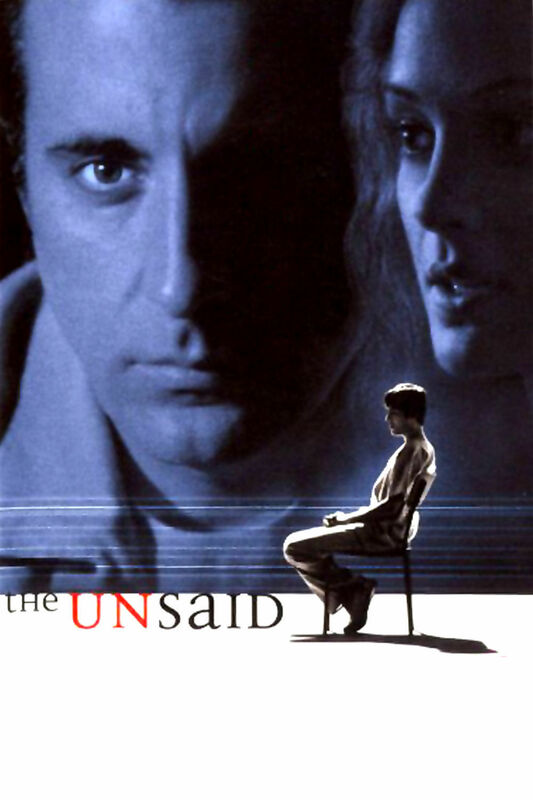 The Unsaid is a psychological thriller in the vain of Primal Fear and The Hand That Rocks the Cradle. Michael Hunter is a once-brilliant psychologist whose professional and personal lives have been shattered after his son’s tragic suicide. He comes out of retirement to treat a teenage boy and, in doing so, both patient and physician must confront the demons from their past. As Michael unearths the boy’s terrible secrets, events surrounding his treatment threaten to destroy everything he holds dear.